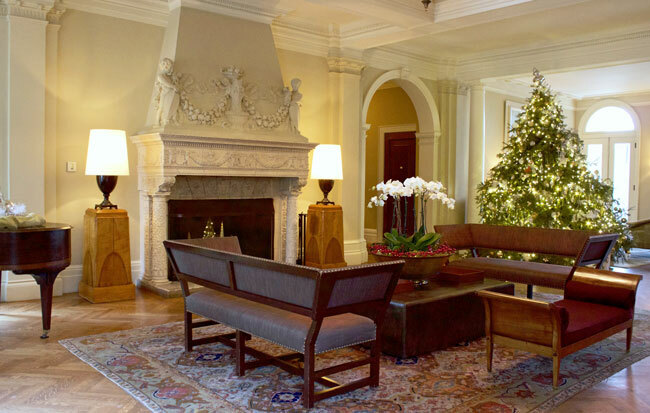 Tucked in the charming Berkshire Hills in Lenox, Massachusetts rests the Wheatleigh Hotel. Built in 1893, and designed by Boston-based architectural firm Peabody and Stearns after a 16th century Florentine palazzo. Materials and over 150 artisans were brought over from Italy in order to execute the intricate carvings seen throughout the property. 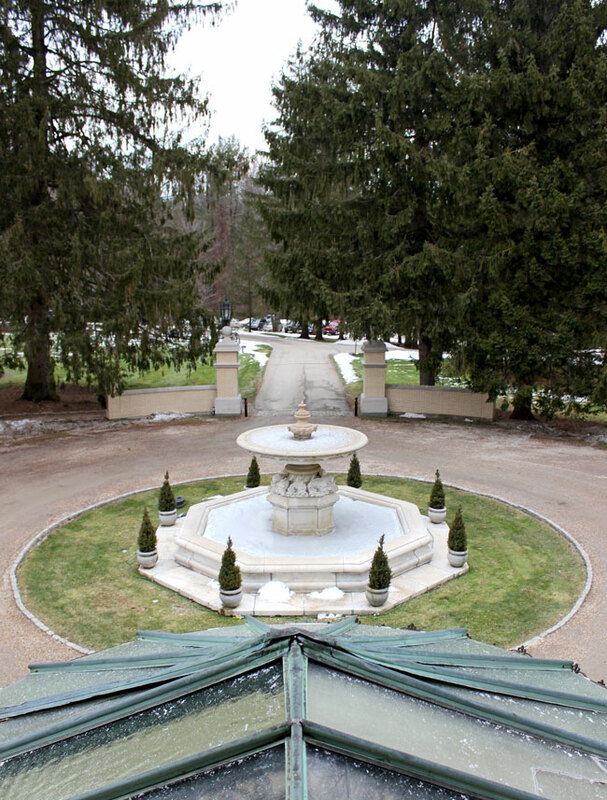 The land surrounding the palazzo, referred to as "Wheatleigh Park", was designed by Frederick Law Olmsted, the landscape architect responsible for designing Central Park in New York City, as well as many other notable parks around the country. 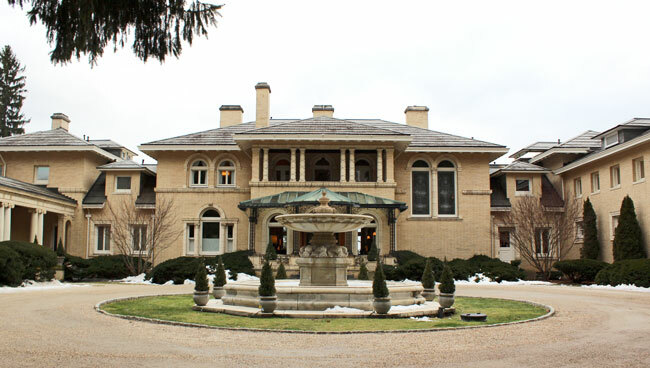 It was built by Henry H. Cook as a wedding present for his daughter when she married Count Carlos de Heredia. 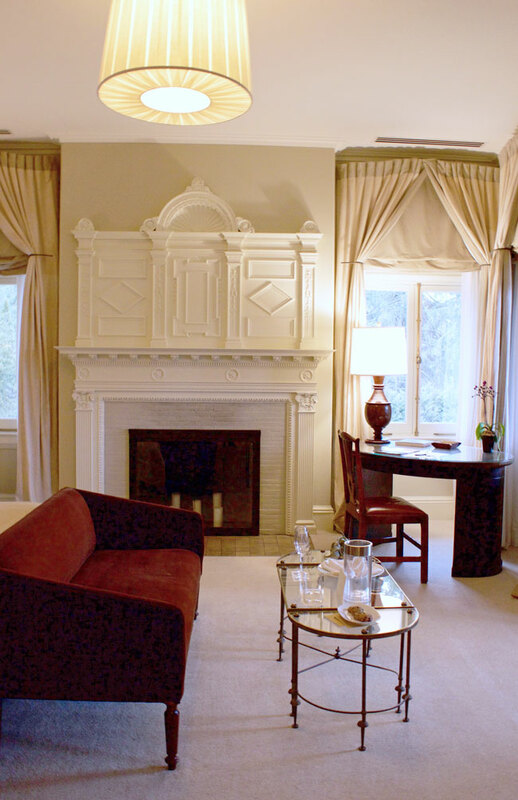 Wheatleigh has 19 rooms and suites brimming with elegance and sophistication. 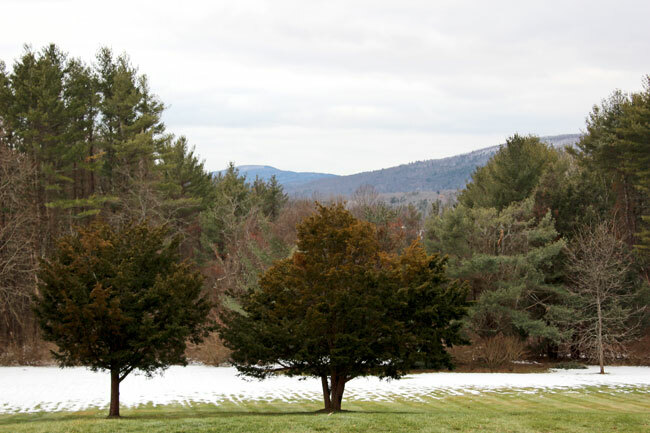 The 22 acre property overlooking the Berkshire Mountains is within driving distance of both Boston and New York City, and easily accessible by private plane. The dining room at the Wheatleigh is a AAA Five Diamond Award recipient. You can learn more and see sample menus here. Their facilities include a tennis court, outdoor heated pool, massage room, and fitness room. 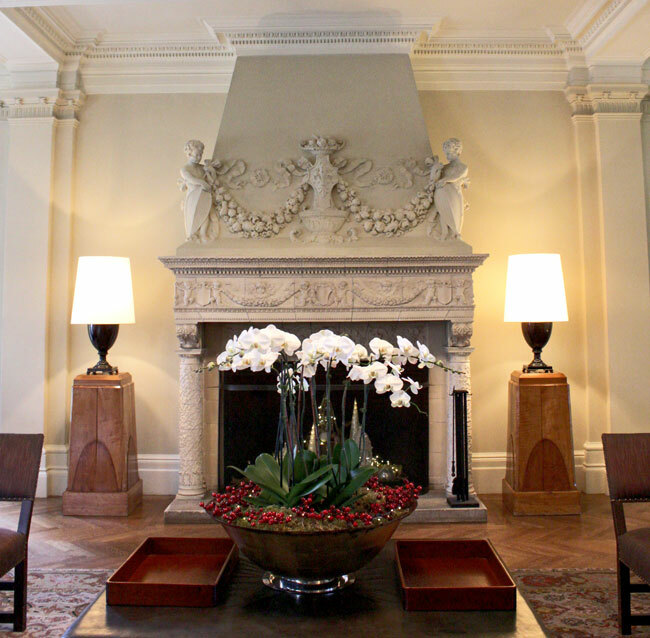 Exclusive use of the property for weddings, meetings, private parties, and events is available. The small size of the property allows for exceptional and fully customized service. 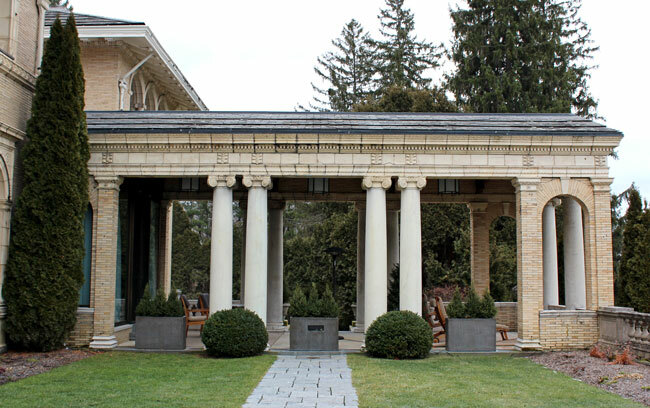 Whether you are a local or just enjoying a getaway in the Berkshires, you have to at least drop by the Wheatleigh for a visit. Thanks so much Rosy! Happy New Year! Wow, these photos are amazing! Looks beautiful! Thank you so much Katie! Happy New Year! Wheatleigh Hotel looks amazing!! What a beautiful place! Happy New Year! Omg how stunning is this hotel!?! 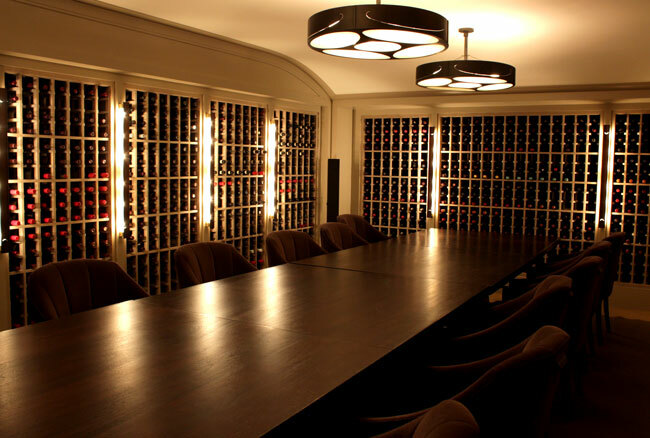 That wine room has me with major heart eyes! What a charming hotel! Thanks for sharing and happy new year! That place has so much charm! What a great getaway! Serious wine cellar goals, right? This hotel looks absolutely gorgeous, Happy 2017!! What a beautiful hotel! So many hidden gems to find in unexpected places. Cheers to new adventures and fun outings in 2017! Looks like an amazing hotel!! Wow, this hotel looks extremely lavish and it's so rich in history! Now I'm curious to try the food, considering it's superb reviews, it's not often you see reviews that are a AAA Five Diamond! Thanks so much for sharing and I hope you're having a great start to your new year so far! What a gorgeous hotel! Thanks for sharing this, lady! What a beautiful hotel and gorgeous pictures! My husband would be all about that wine cellar, so impressive! Happy New Year! This looks like such a dreamy, cozy place to spend a couple of winter days!!! 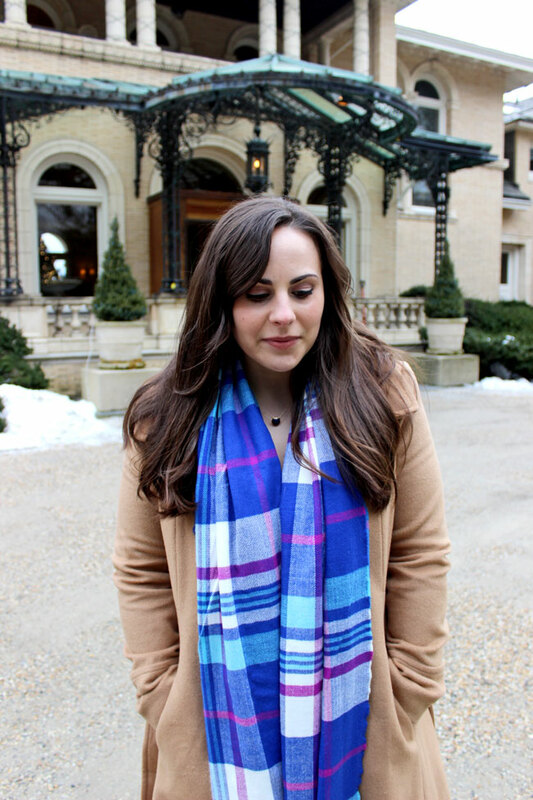 Love your scarf, too!! What a stunning place, especially in the winter! It looks gorgeous! Totally swooning over the decor and estate. And YOU! That hotel is gorgeous. Love how beautiful the decor and estate is! 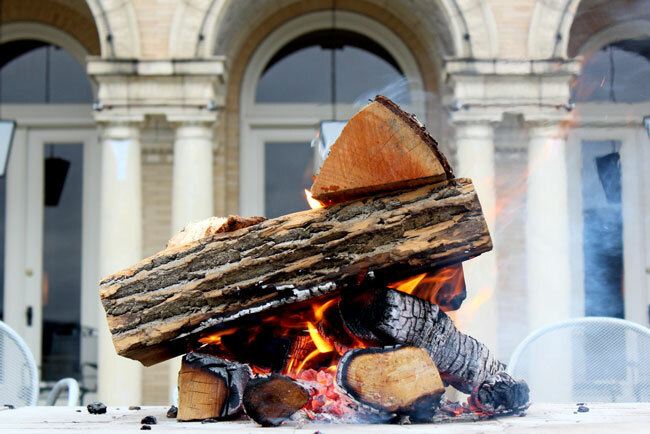 Beautiful post and photographs dear - thanks for sharing! What a cute hotel! It looks so regal - I love your classic look as well, it matches perfectly.